Here is an update on three of my student’s paintings. 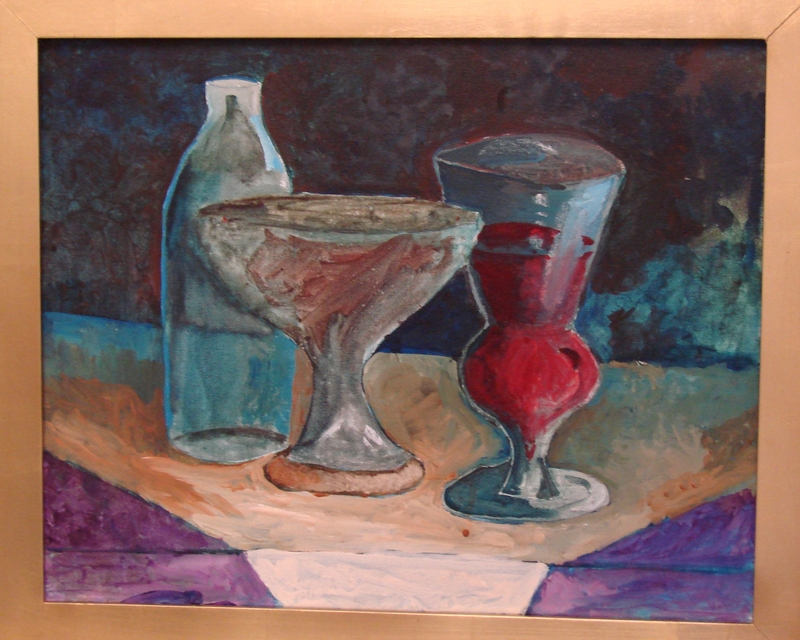 Mike is creating a still life using several photos as a reference, and working on glassware with reflected and refracted light. Jim has finished another dog and will start a large (24 x 20) landscape next. Tom’s sewing machine is coming along well and almost done. All of the class is doing well and taking on more challenging work with each painting. Keep up the good work! 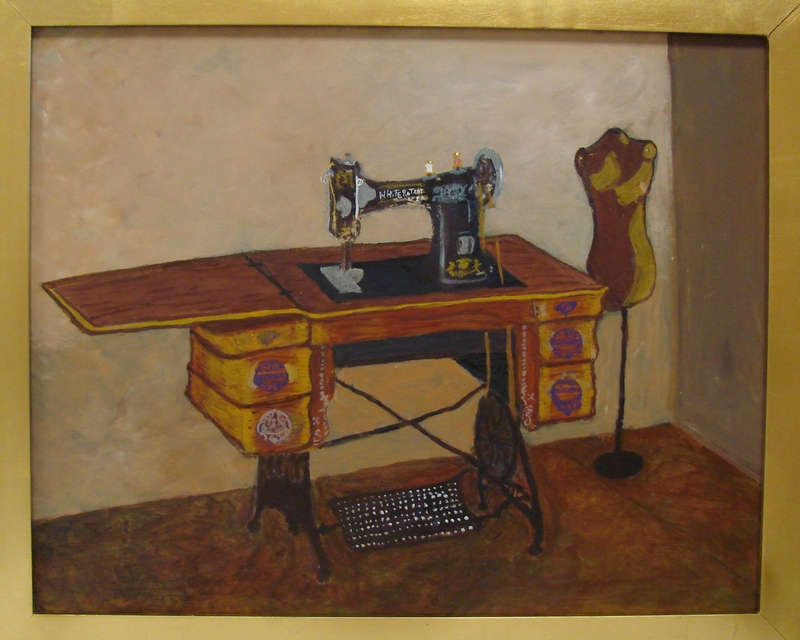 This entry was posted in Student Works and tagged Art, dog, glassware, Sewing machine. Bookmark the permalink.